It’s entertaining season and these DIY wooden skewers will add a modern, sophisticated touch to any skewered appetizer you serve. 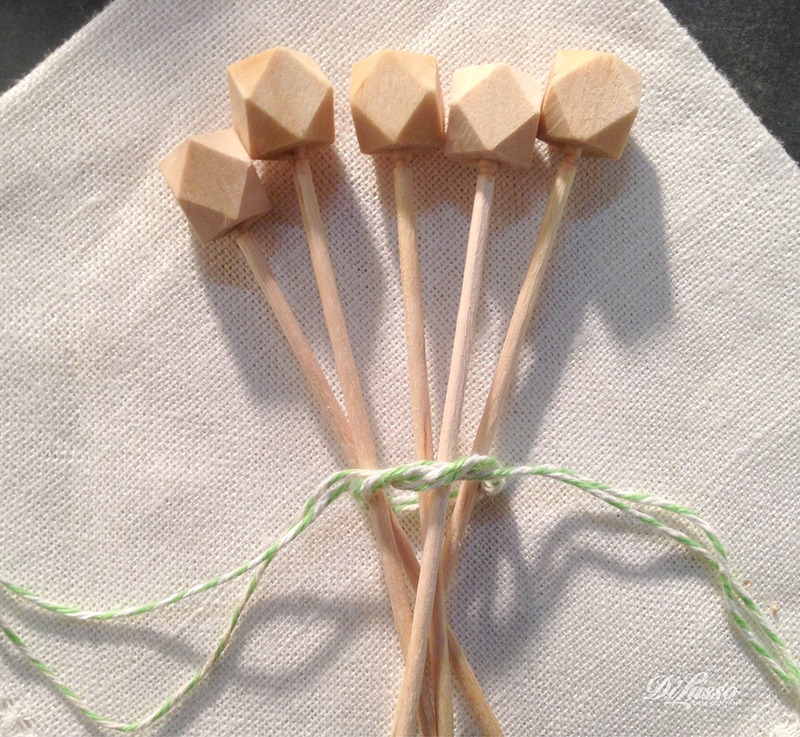 Just glue a wooden bead onto an extra long toothpick, using non-toxic glue. Hand wash them to reuse. 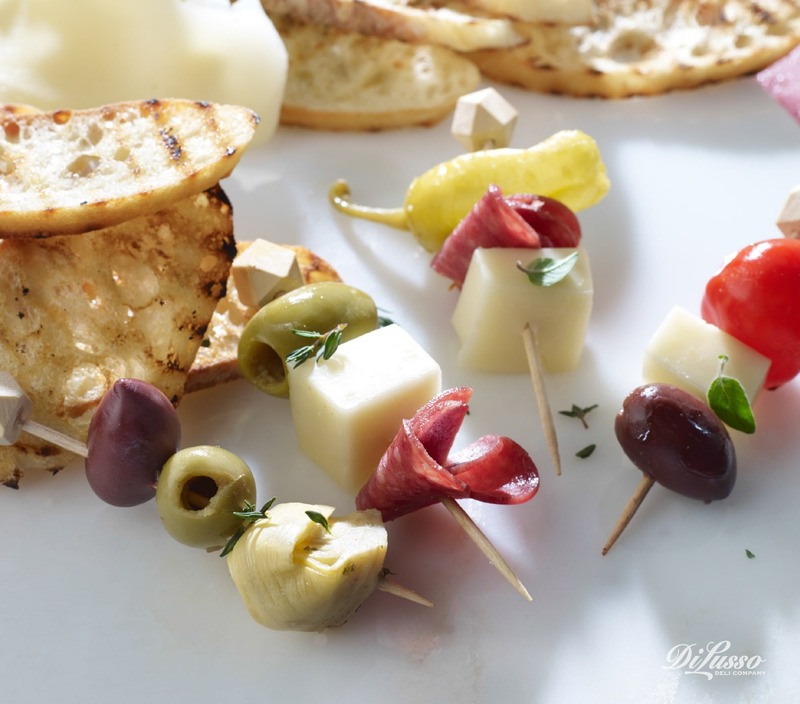 To show them off, we suggest this easy appetizer: DIY bruschetta bites. Your guests will love the opportunity for mixing, matching and mingling!